It takes a world leader like UTC Fire and Security to develop a product line that's ideal for small to mid-sized buildings and scalable to cover a campus. 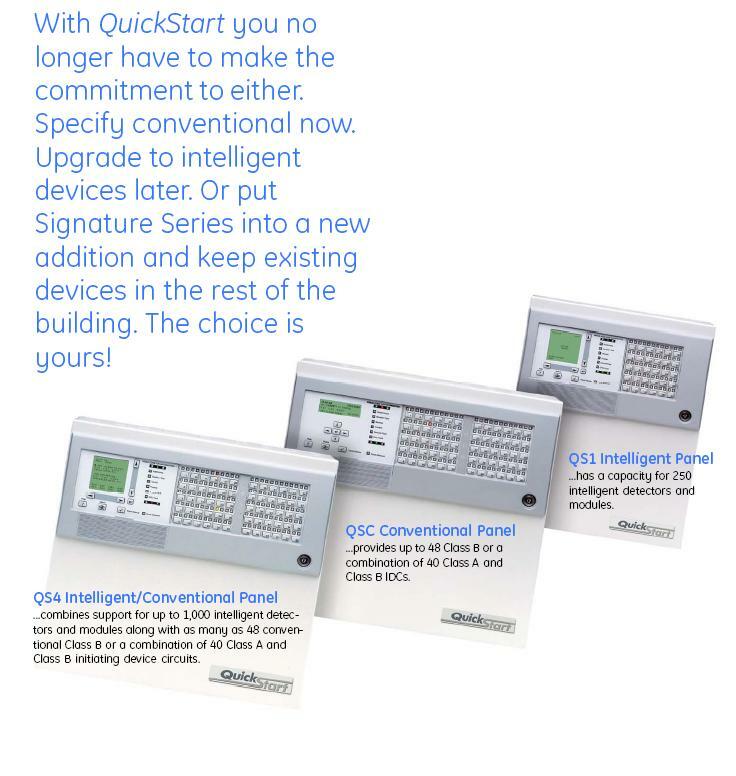 Panels that are stand-alone or Peer-to-Peer Networked that can manage convential devices and analog addressable. Signature Series Analog Addressable devices unique ability to use existing wiring cuts costs as much as 75 percent compared to rewiring. Easy to install, Simple to set up and a snap to operate and maintain. We have NICET Level III, factory certified technicians to provide system design, installation, programming, testing and inspection. We also provide Emergency24 Monitoring service for Fire Alarm and Security.